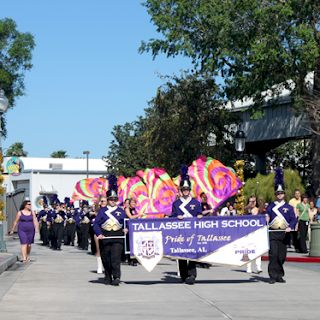 The Pride of Tallassee Marching Band pictured during their trip to Orlando.  Read about his and many other local events on TallasseeTimes, Tallassee's weekly news source. Tallassee Times is published every Wednesday.